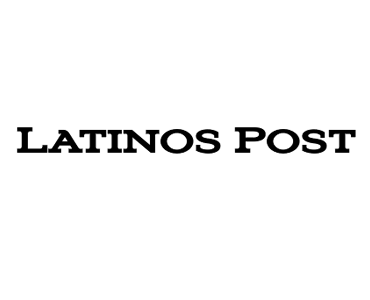 Latinos Post is an online media publication that aims to serve the U.S.’s Latino/Hispanic population with current and relevant information providing the latest news nationwide and from around the world. Description: The entire background skin on every page of the website will be branded with your advertisement, with a clickable region to your URL towards the top or on the sidebars. This is available at the four different durations listed below. 1. The upper area as well as along the sidebars can be clickable areas of the advertisement. Description: This is an opportunity to sponsor a post on Latinos Post about your brand or relevant content endorsed by your brand, written by the Latinos Post editorial team. Duration: 1 day on main page, 1 month in article pages, and permanently archived. Requirements: Your brand must be very relevant to the Latinos Post community for approval. Please provide enough information, links, and content to write the sponsored content. Requirements: Your brand must be very relevant to the Latinos Post community. Please provide information, content, links, and images necessary for each social media channel.